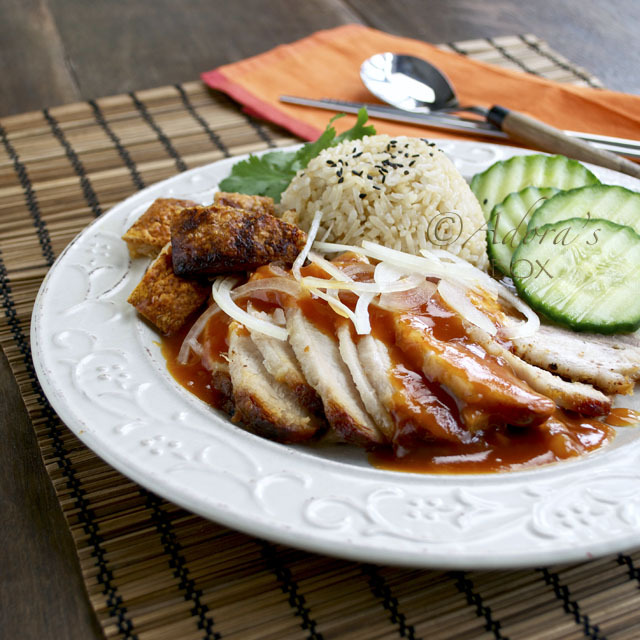 The red orange sauce that has become an icon of Chinese takeaways, is actually made to please the Western palate. And so it did. 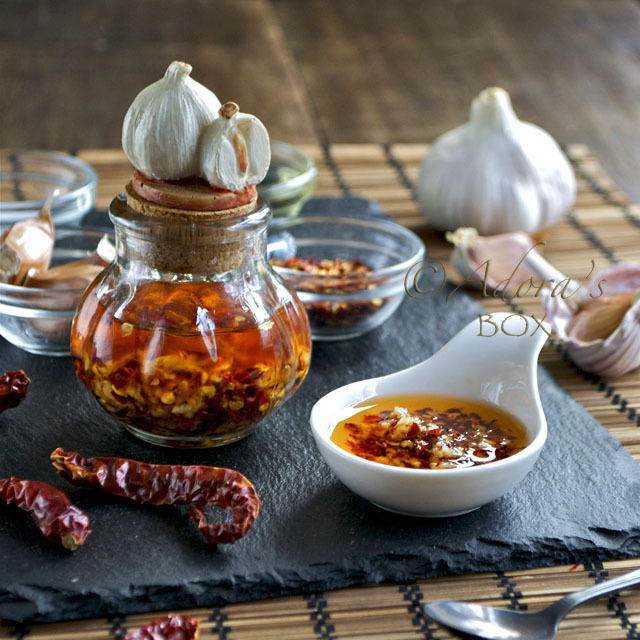 Although the most popular dishes are cooked with the sauce, it is actually a dipping sauce. 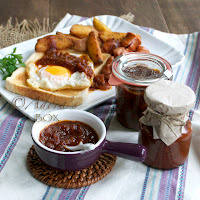 It is mostly used as you would ketchup and goes best with crisp fried food. Homemade sweet and sour sauce does not taste like shop bought ones. Not at at all. I like using caramel as my sweetener as it gives a rich sweetness that counteracts the acidity of the vinegar. 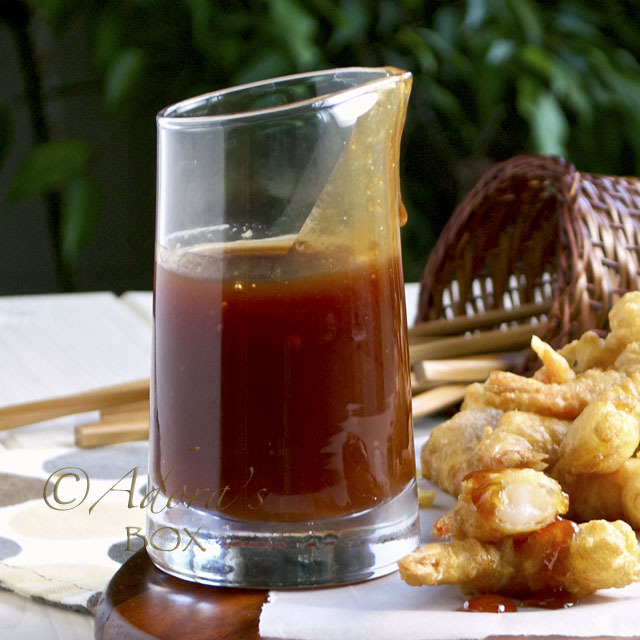 Simple fried food like battered prawns and wontons taste so good when served with this sauce. Roast pork and Chinese sausages go with this as well, served with thinly sliced onions. 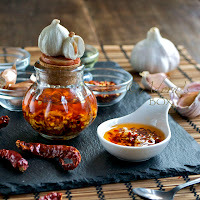 It is a sure fire way to perk up the simplest of food. This recipe makes about 3/4 cup of sauce. Caramelize the sugar until medium brown. You may omit this step by using light brown sugar but the caramel gives a nicer flavour to the sauce. Whisk the water, vinegar, soy sauce and ketchup until smooth. Add to the caramel and bring to a boil. Simmer on low heat until the caramel is dissolved. Thicken with the corn flour slurry. 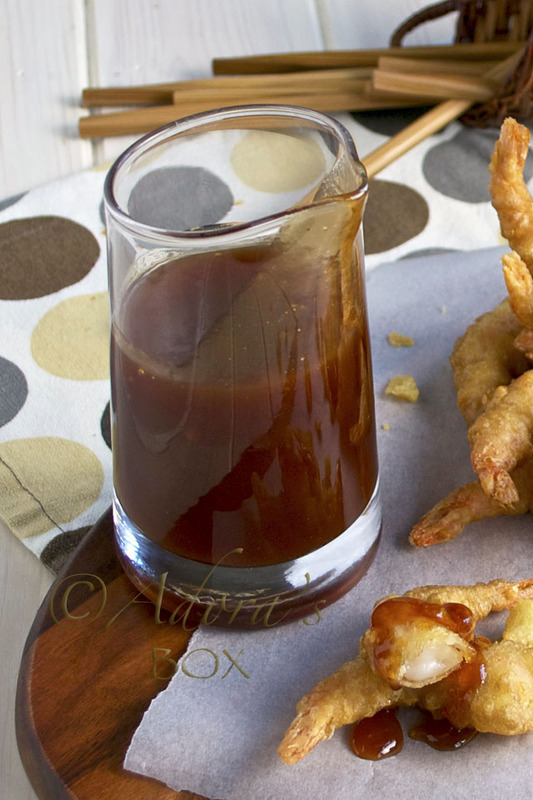 Thanks for this simple sweet and sour sauce recipe! I like how you caramelize the sugar. I hope to try this soon! Hi! Thanks for sharing this recipe. I would just like to ask what kind of ketchup did you use? 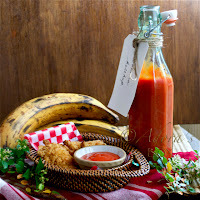 Was it banana or tomato ketchup?